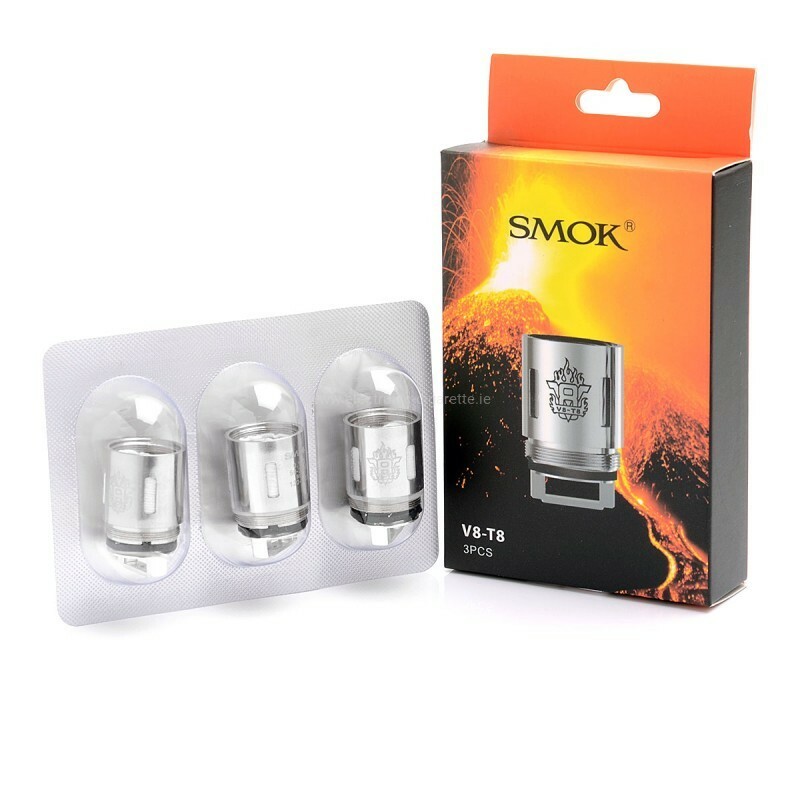 To match the SMOK TFV8 Beast you will find here the patented replacement coil heads in the V8-T8 Octuple version with 0.15 Ohm. 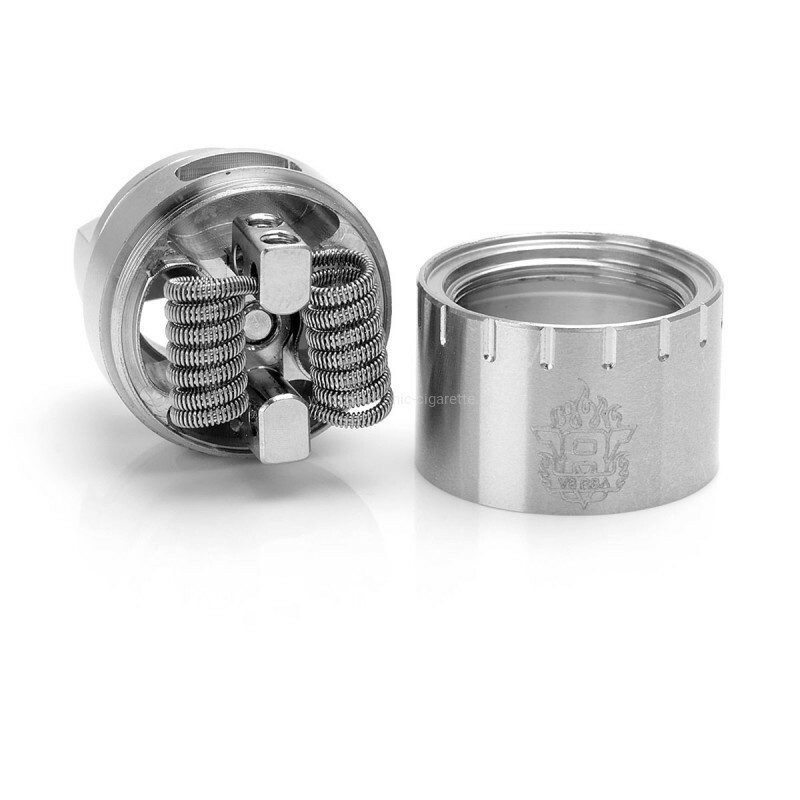 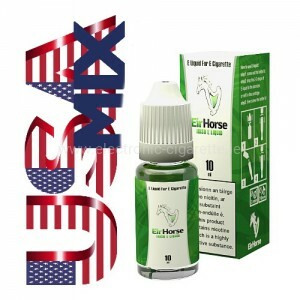 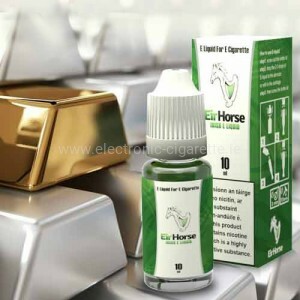 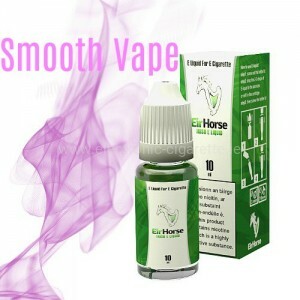 These coil heads offer a huge cloud development and a very good taste. 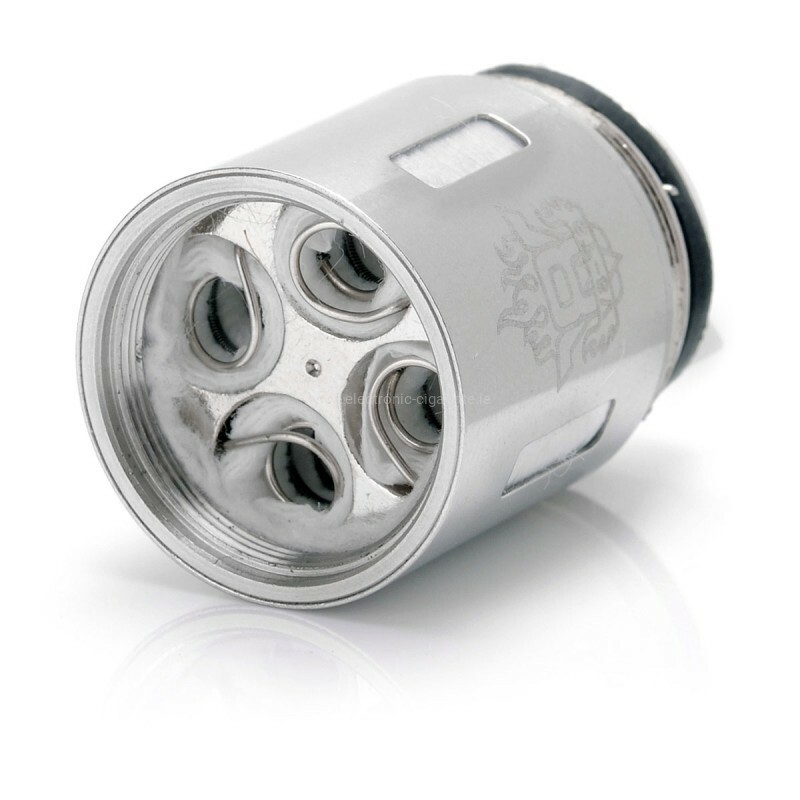 The ideal performance range of these coil heads is 120 - 180 watts.